Made here in Fleckney, Leicestershire by Linic Plastics. 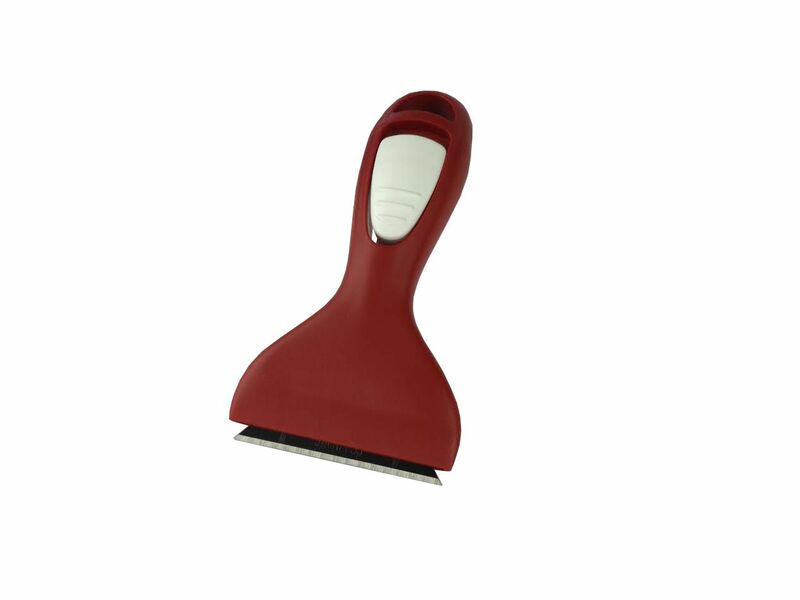 Easy and comfortable to use for effective cleaning. 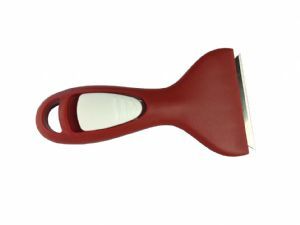 Stainless steel blade supplied with scraper. Spare blades available to buy in our online shop.